Diablo III’s gold and real-money auction houses are in the history books. Blizzard on Tuesday pulled the plug on the auction houses ahead of the game’s first expansion pack – Reaper of Souls – which includes a number of changes and new content. While the auction houses may have been a good idea in theory (and to Blizzard’s bottom dollar), many felt they ultimately ruined the game. As Diablo III production director John Hight said in a blog post late last year, the auction houses undermined the game’s core task of killing monsters and collecting loot. In preparation for the closures, Blizzard implemented a new loot system a few weeks ago. The Loot 2.0 update delivered more frequent drops of top-tier gear specific to the character that you were playing at the time and less junk that you won’t want. In anticipation of the upcoming expansion pack, Blizzard released a new trailer that highlights its best features. These include a new act that takes place in Westmarch, a new playable hero known as The Crusader, a new Adventure Mode and replayable Bounty content. 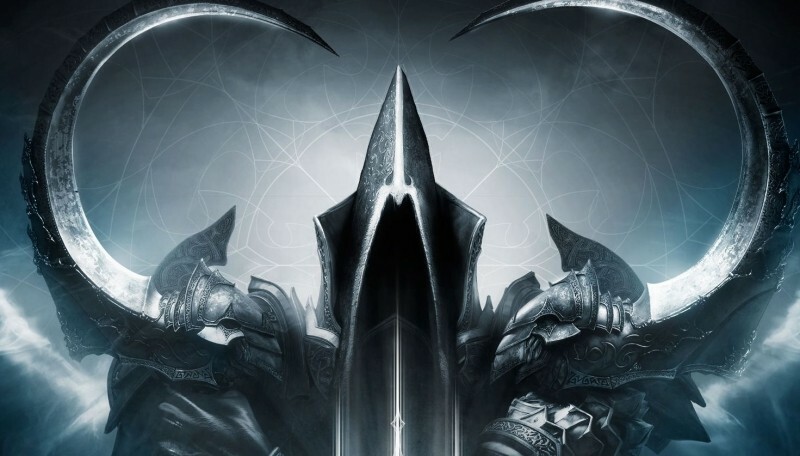 The Reaper of Souls expansion pack is set to launch on March 25 starting at $39.99 for the digital standard edition. A digital deluxe edition sells for $20 more and includes several in-game bonuses like exclusive helm- and weapon-transmogrification recipes, a Spectral Hound minion that players can summon to keep their adventurers company, three additional character slots to accommodate new heroes, a World of Warcraft in-game companion pet and a set of StarCraft II Crusader-themed Battle.net portraits and Malthael-themed decals.